Load - 2 3/4" 1 oz. 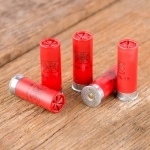 Designed for smooth bore shotguns, these 2 3/4" 1 oz. 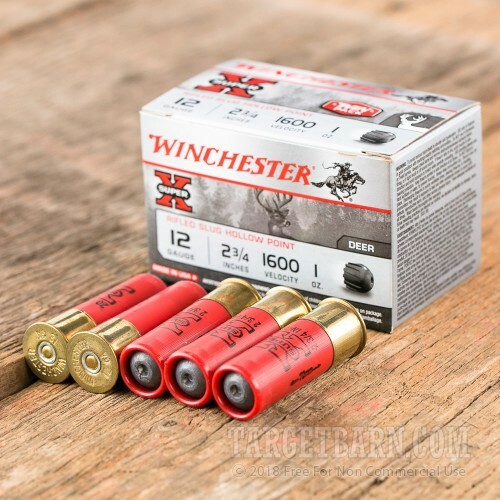 slugs will give you the jaw-dropping performance you expect from Winchester. 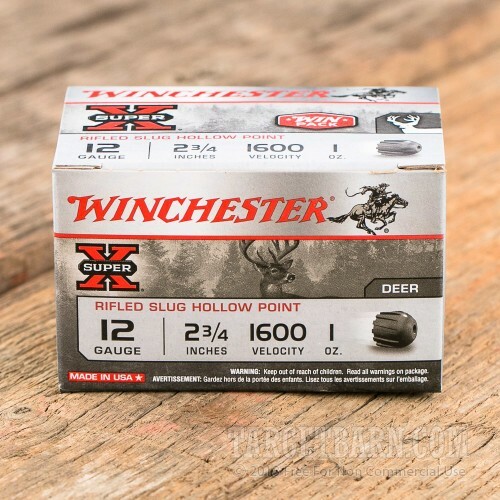 These slugs are a member of Winchester's Super-X line of ammunition and have great ballistics. 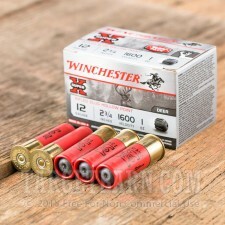 They deliver maximum accuracy and outstanding energy deposits. 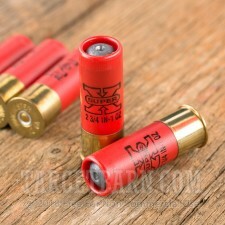 The muzzle velocity of these slugs is 1,600 feet per second and muzzle energy is 2,488 ft. lbs. of force. Although these slugs were designed for use in smooth bore shotguns, they can also be used in rifled choke tube barrels or fully rifled barrels. 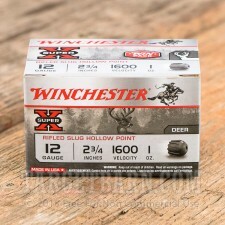 Order your 15 rounds today and go shoot some deer, antelope, or black bear.